Although Greg Blake was born and raised in the hills of West Virginia and will always be an Appalachian mountaineer through and through, most of his life has been spent living and working in Midwest cowtown of Kansas City - yes, on both sides of the State Line. After graduating from high school in West Virginia, Greg left the hills and hollows to pursue a calling to train for the ministry in the Kansas City area. He attended bible college in Overland Park, KS where he met his wife. They both pursued further education and careers, and raised a family for twenty-five years in America’s breadbasket before moving to Colorado in 2007. The Blake family spent 10 years in Colorado before deciding to move back to the Kansas City area. Greg built a solid reputation and loyal fan base in the Midwestern states while living there. He was a member of the Bluegrass Missourians for nearly fifteen years, helping them to secure multiple awards from the Society for the Preservation of Bluegrass Music in America (SPBGMA), as well as establishing himself as one of the Midwest’s premier vocalists (twice nominated for SPBGMA’s Traditional Male Vocalist of the Year) and guitarists (an amazing five consecutive awards as Guitarist of the Year and nine nominations AND a Kansas State Flatpicking championship to boot). When Greg returned in 2017, the Midwest fans were wondering if his world travels as a professional musician would leave any room and time for him to perform at “home”… They were thrilled when he put together a band consisting of former Bluegrass Missourian band mates Grant Cochran and Brian McCarty, one of Missouri’s finest Scruggs-style banjo players Todd Davis, and fiery lady fiddler and singer from Iowa Annie Savage, to perform at long-running Kansas, Missouri, Iowa and Arkansas festivals and venues. This is a Midwest band with a traditional, Midwest flavor performing primarily for Midwest audiences, but invitations are already coming from many different places outside the familiar plains and rolling hills of the Midwest for what this band has to offer. If you’re vacationing across plains of Kansas, or the rolling hills of Missouri & Arkansas, or you happen to find yourself staring at miles of corn fields in Iowa and its “festival season”, there’s a good chance that you’ll hear this local favorite with a world-wide appeal. Annie Savage grew up in a pastor’s and a small town doctor’s home. Her musical career began as a Suzuki violinist from the age of two and was fortunate to learn to jam and perform from the age of ten in the bluegrass circles of southeast Iowa and Missouri. Knowing music was her calling, she went to music school at the Interlochen Arts Academy and pursued an active classical music career on the east coast. After years of recitals, auditions and academic music study, she came to the conclusion that the world of jamming and “creating music in the moment by ear” was the skill that allowed her to not only enjoy music to its fullest extent, but was what even the great composers had done when they were writing all of these classical pieces. After all, more often than not, it was reading chords and playing by ear that allowed her to actually make a living as a musician. Being equally comfortable performing or teaching, Annie realized there had to be a way to bring all of these skills to students and that they too might be well served by this regardless of whether they enjoyed making music or were conservatory bound professionals. She created a curriculum that pulls together these two approaches to playing music, by ear and by note, and calls it the Savage Fiddler Method: a combination of playing by ear first, learning to read next and jamming with others the whole time. In addition to performing and teaching full-time, she keeps a home for her family (Scott, Milo, Iris and Oliver), and in her spare time, she is working on her Ph.D! Grant Cochran plays the upright, acoustic bass. He first heard bluegrass music when he was a teenager and that began his interest in playing bass. Grant and Greg first met while both played in the Bluegrass Missourians band. While in that band, they were privileged to play music all across the Midwest, and had the opportunity to open shows for such bluegrass legends as Bill Monroe, The Osborne Brothers, and Jim & Jesse. Grant played bass with the Bluegrass Missourians for 28 years. He was also a founding member of the Ozarks bluegrass band, Red Letter Edition. Grant now makes his home in the Missouri Ozarks, and has filled in with numerous bluegrass bands in the region. Renowned Ozark musician David Wilson (The Undergrass Boys, Radio Flyer) notes that “Grant has clock-like timing on the bass”. 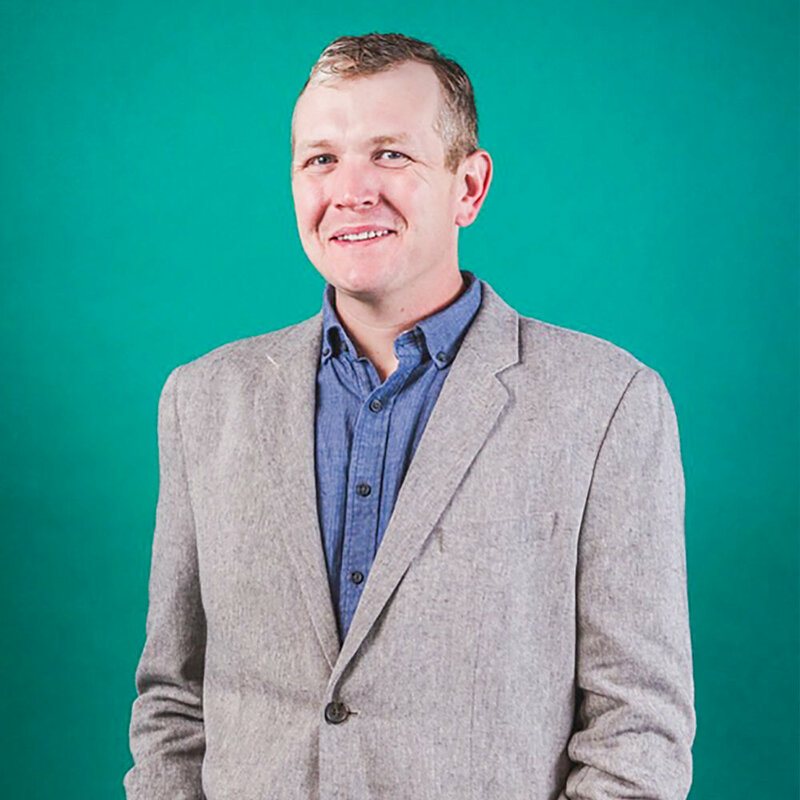 Grant has worked for many years as a graphic designer, and he currently teaches graphic design at a university in southwest Missouri. Since Greg Blake is Grant’s favorite bluegrass singer, Grant is thoroughly excited to be a part of Greg’s band. 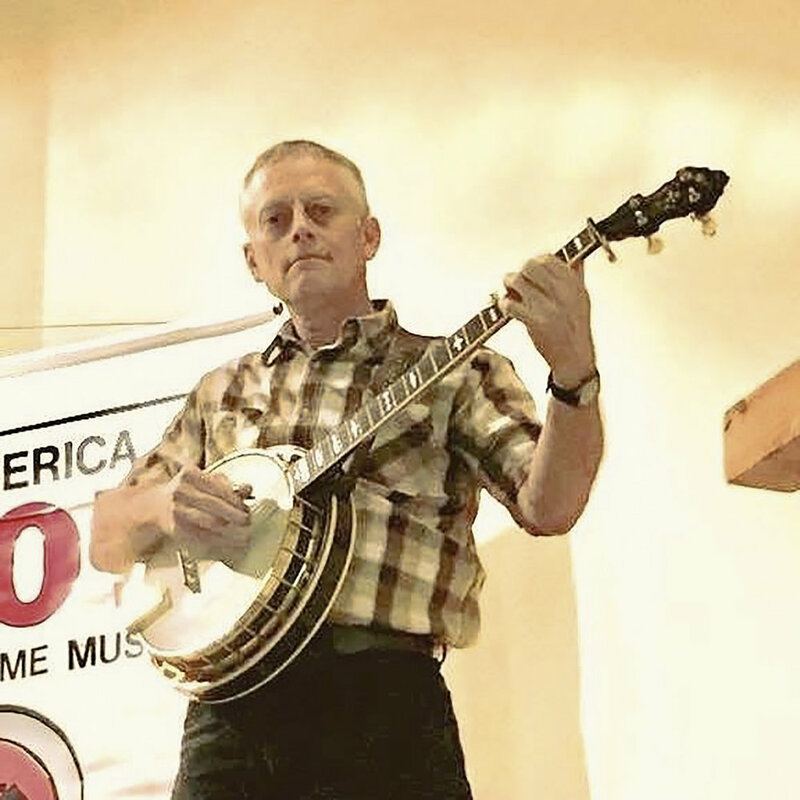 Banjo player, Todd Davis is from Excelsior Springs MO. Todd began picking bluegrass at the age of 12 with his dad and two uncles on his mother’s side after receiving a ¾ size guitar as gift from his grandmother. He soon learned to play rhythm guitar and eventually learned to play banjo, mandolin and bass. Todd has had many influences from the first generation bluegrass artists to many of the current artists that tour and record today. He has played with many local and regional bluegrass bands over the years in the Kansas City, MO area and with many musicians throughout the state of MO, KS, and IA. He has played banjo with Straightline Bluegrass Band for many years now and also guitar with the recently formed Saratoga Bluegrass Band. Todd also fills in on occasion with local and regional bluegrass bands in the area when help is needed. Brian McCarty is no stranger to the stage and music. He first performed with his mother's gospel band at the age of 7, filling in for his father on... drums! At age 13, a family friend put a Mandolin in his hands. That would spark a fascination and love of traditional American music that has never ended. He has been playing and singing bluegrass in the midwest region for the last eighteen years. After a few short stints in Kansas City area bands, he met Greg Blake and bassist Grant Cochran when he joined The Bluegrass Missourians. He would go on to remain with the Missourians for the next 15 years, honing that solid mandolin chop, and cutting tenor harmony. His hope is to keep the solid traditional sounds alive through his playing and singing, but he isn't afraid of genre hopping for some inspiration.